A fidget spinner is a simple and basic handheld toy meant for mindless fidgeting. These toys are one of those "I don't get it" things, until you play with one. Fidgeting is actually very helpful for people with ADD/ADHD and even anxiety, but you don't have to have a disorder to appreciate them. 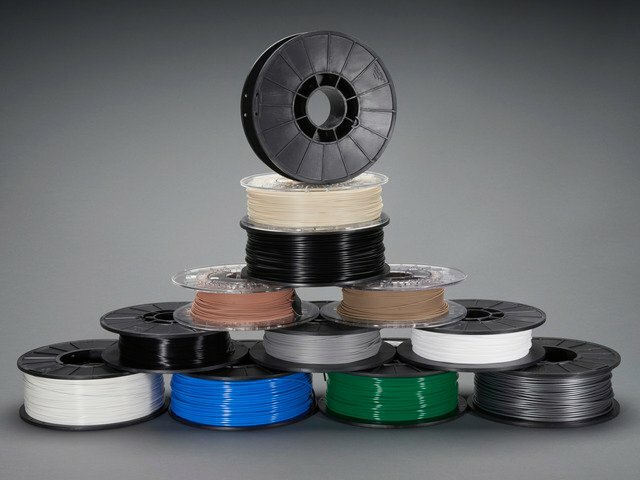 There's been a sudden explosion of fidget spinner designs on sites like Thingiverse.com. Most of them use a standard 608ZZ ball bearing to spin freely. They can be purchased online and cost anywhere from $10 – $20, but you could easily 3D print and make your own for a few cents! The recent trend of fabricating your own seems to vibe nicely with the maker community and even more so with 3D printing. In the center of the spinner, is a radial 608ZZ ball bearing. Two fingers (typically the thumb and middle) grasp onto the center of the ball bearing while a third finger flicks the spinner. They came in many different shapes and sizes but all work in the came manner. A ball bearing is a type of rolling-element bearing that uses balls to maintain the separation between the bearing races. 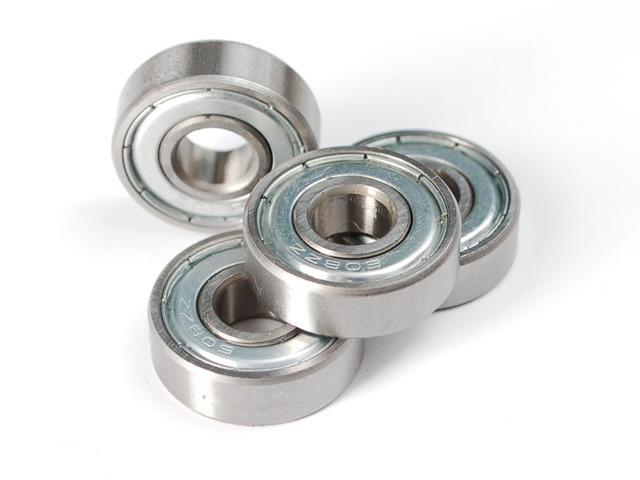 The purpose of a ball bearing is to reduce rotational friction and support radial and axial loads. It achieves this by using at least two races to contain the balls and transmit the loads through the balls. The following tool will assist you in building this project. These radial bearings have "non-removable" covers that keep the balls free from dirt and debris. In order to produce more spin, we'll need to remove them and clean out the grease from the balls. You can remove the covers from the bearings with a hobby knife. Press the tip of the blade into the inner side of the cover until it's punctured. Then, use the tip of the blade to get underneath the indentation and lift it away from the bearing. It should then easily pop off. 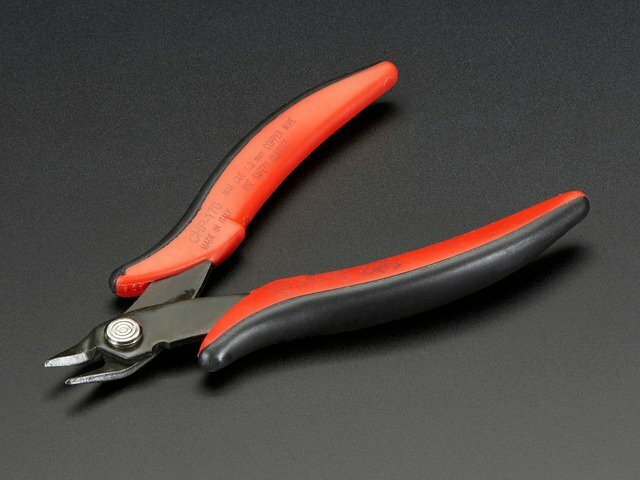 Use one of your old pocket knives or a precision screwdriver you don't care about for this task! Be extremely care not to cut yourself while doing this! Parental guidance is advised for younger makers. Inside the bearing you'll find 7 balls. Although they're pre-greased, the bearings don't spin as much as they could. Instead, we'll use a special bearing lubration mean for high performance. But first, we'll need to remove the grease. I recommend using a needel to scrape off chunks and a paper towel. Once you've removed as much grease as you can, it's a good idea to apply some alcohol to the bearings. Alcohol helps break down the grease and them cleans out. Use a paper towel to soak up any excess alochol and rub them down. Synthetic lubrication feature ultra-low viscosity which allows it to penetrate bearings to provide silky smooth performance. I used "Reel Butter" in this project, but any brand of bearing lube will provide good results. It only takes 2-3 drops of lubrication to loosen up the bearings. Once applied, spin the rings several times to work the solution into the balls. Finger rests will make it easier to gasp onto the center of the spinner and provides a guard. Start by insterting the cover with the nub into the center of the bearing. It's a tight fit, so you'll need to apply pressure. Press the nub until it's all the way through the bearing. Then, flip the bearing over and place the cover over the protruding nub. Sqeeze them tightly until they snap together.